What our difference from other products in the market ? • Patent design and lighting system-will introduce it more details in the next content. • Mid Power to High Power up to 1.4W. • Max. Driving Current 1.5A. 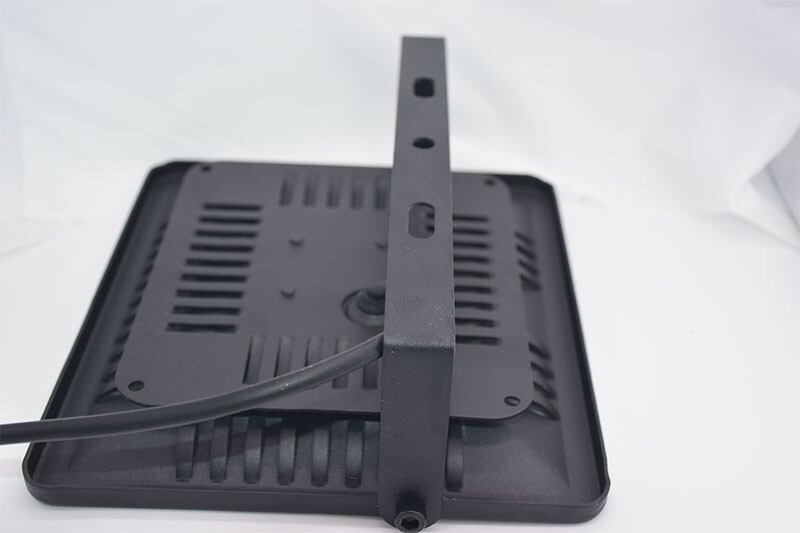 •High-density aviation aluminum material，fast heat dissipation. 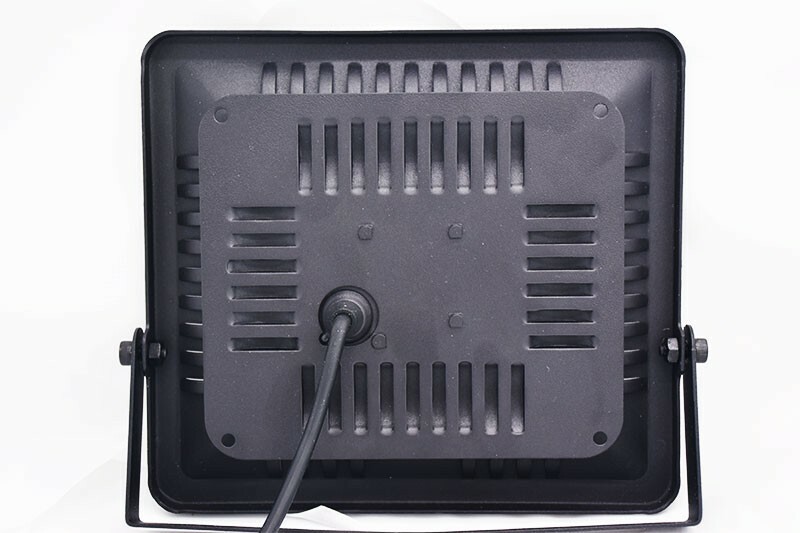 •Anti dropping, explosion proof, high temperature resistance, the transmittance was 90%. 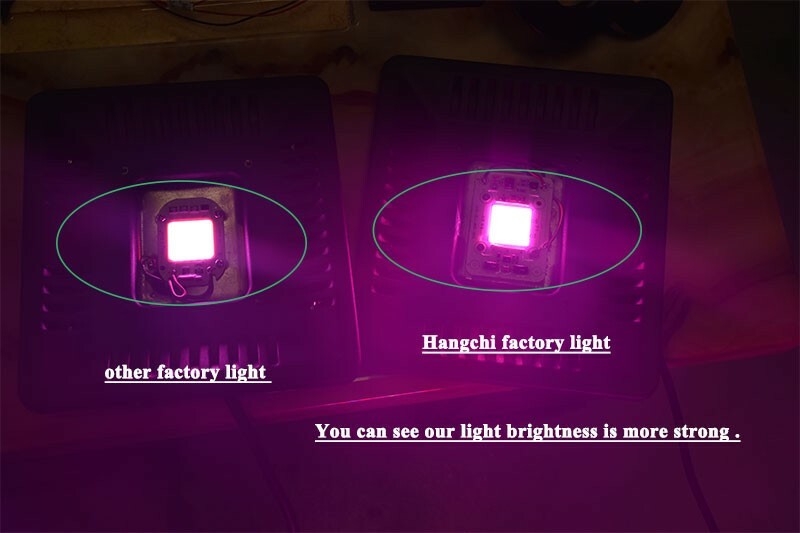 Please see the comparison between our led plant light with others. 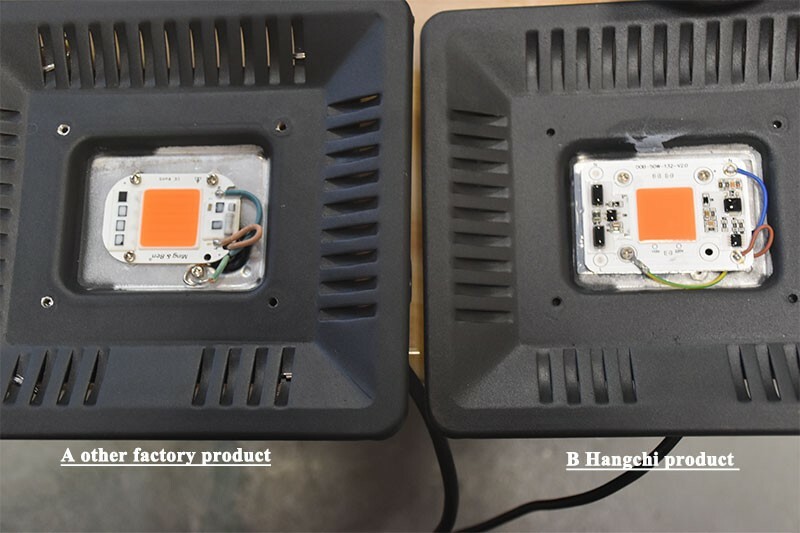 Artwork difference: B is our led plant light ,A is others .Although the light house is similar ,please see electron components ,our led plant light apparently is made much more elaboration.This part you will never find except you take part led plant light . 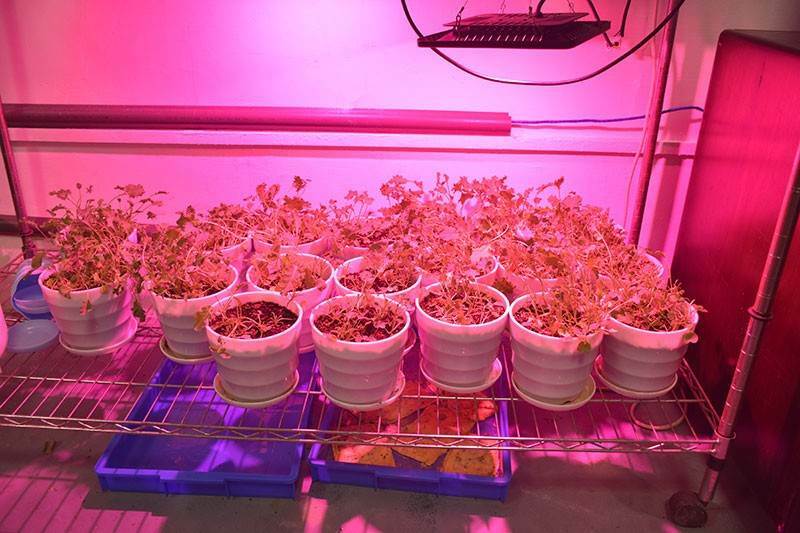 Just because of this ,our plant light works much more stable and have a good performance .You will tell it from next issue. 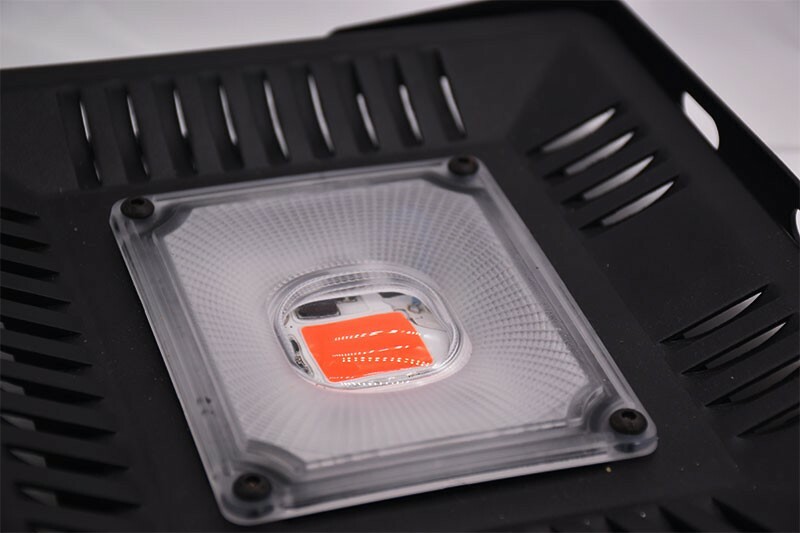 As you know , a good led plant light performance is so important ,all clients hope the products they bought can help them to get a best result . 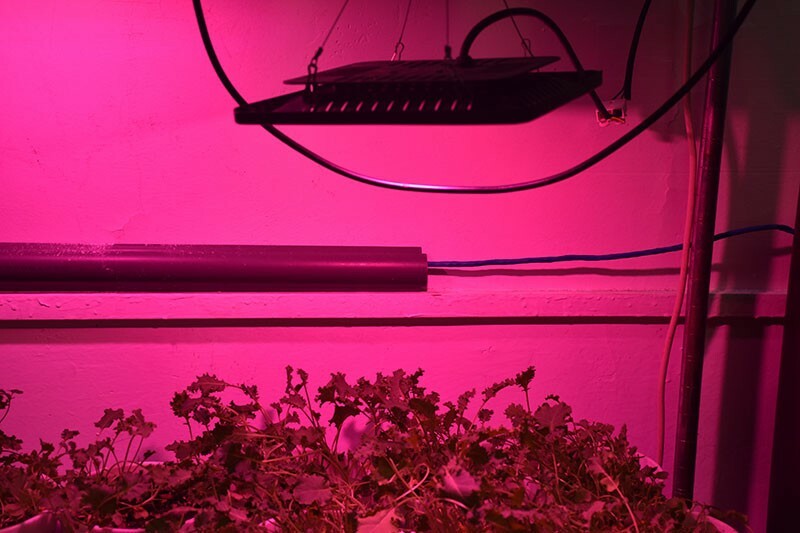 Our plant light can do it . 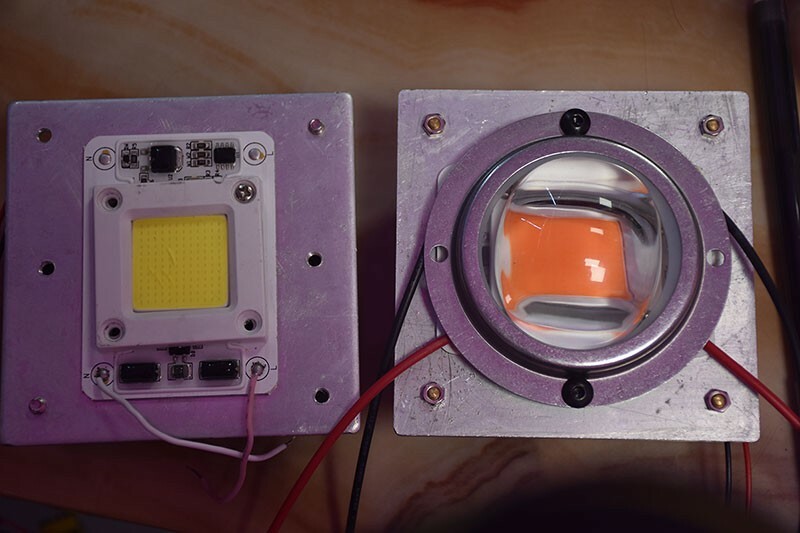 You can see the brightness and color temperature form the follow photo , B is our light ,A is others .Other factory showed too white,the halo around the light source is weakness compared to our products . 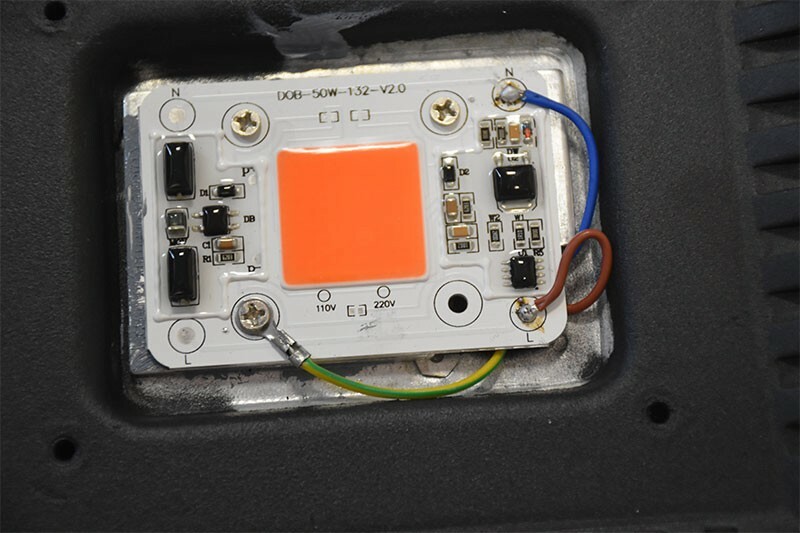 The proportion of different light can be specified by the customer，the proportion we recommend is 8:1，7:1:1 and 7:2，the common wavelength of the market is（red：blue：orange）the wavelength of red is 620-630nm，blue is 460-470nm，orange is 610-615nm；you can choose red/blue/orange/yellow/purple/infrared/white mixed light, it can provide spectrum needs for plant. 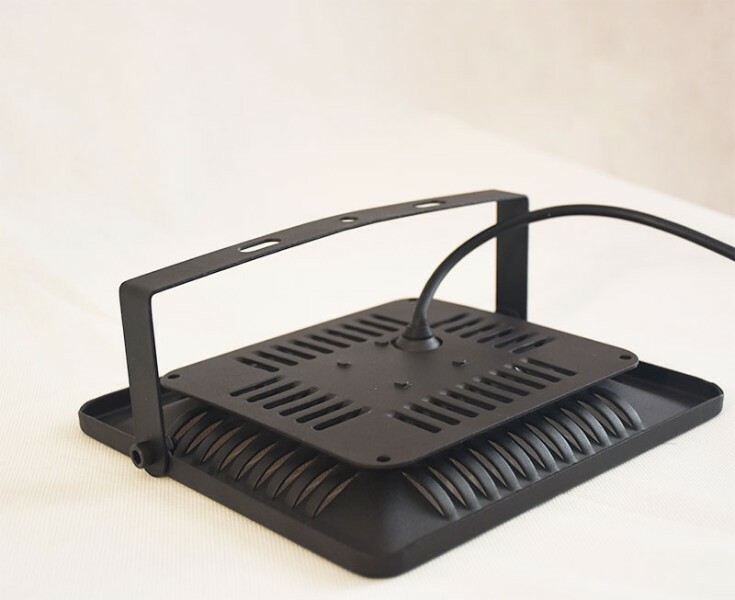 Red light promotes plant germination、blossom，blue light promote plant growth，users can choose more suitable wavelengths and color proportions. 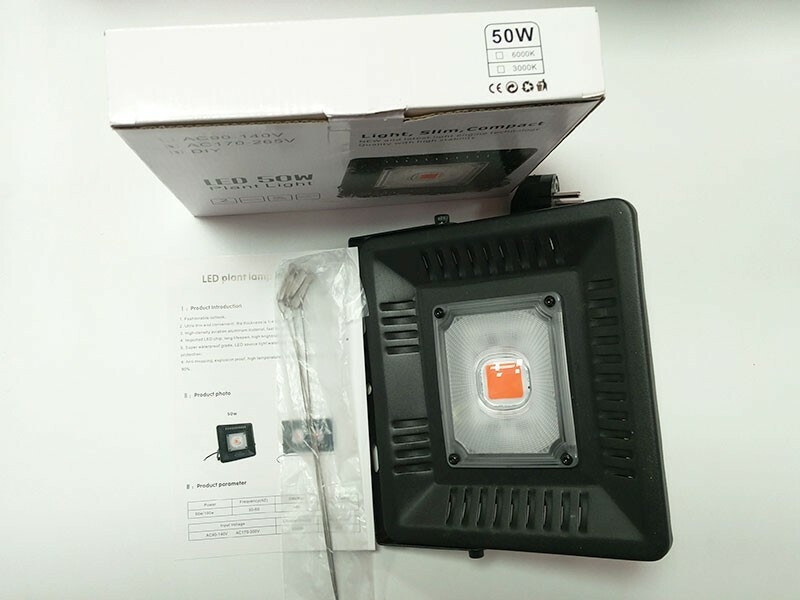 Both of above 2 issues are the most important to plant growing well ,we are keeping talking about fast heat dissipation.This is the third key issue ,please think about this ,a plant light works around 8 hours per day in full power so how to protect heat from it ? 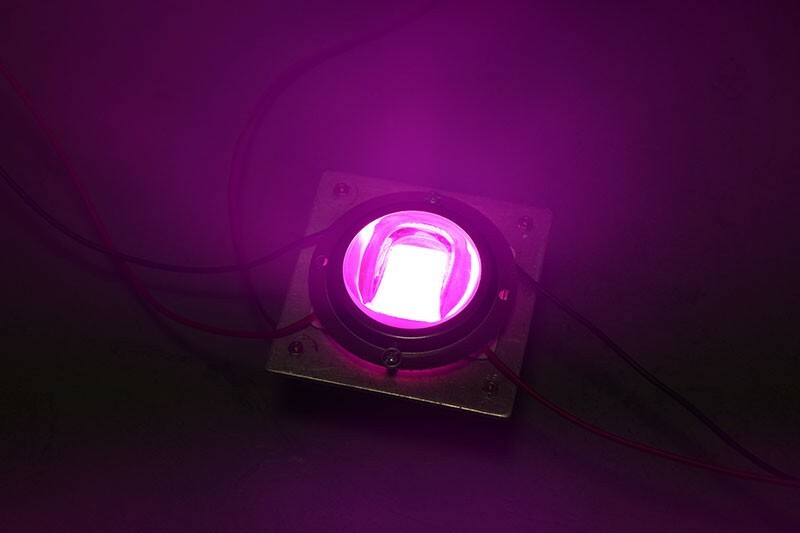 Materials of the whole light total is made of Aluminum even if screw . 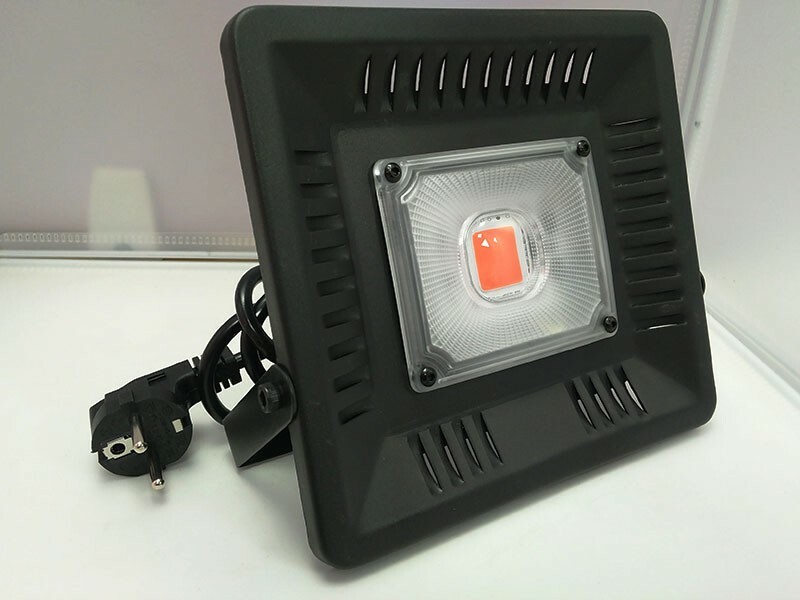 Led plant light fan and light use two electrical system .Why ? Fan works 7 -10 hours per day ,or voltage issue cause fan short circuit ,light still keep working . Other factory's product ,fan broken light broken(Our plant lights normally doesnt need fan to help do heat dispation job) . This is also our patent technology ,no one can replace this so far in the market in China.